DealerFormsDirect.com is owned and operated by A-Plus Business Forms & Systems Inc., and we know that your privacy is important to you. 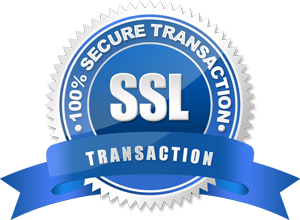 Customers entrust our company with sensitive information and we are committed to maintaining that level of trust. To ensure that level of trust we will never sell, or share information to others differently than what we disclose in this statement. DealerFormsDirect.com collects information from our users at several different points on our website. Information is collected when you place an order, create an account, create a review, or contact our office. DealerFormsDirect.com takes every precaution to protect your information. When you submit sensitive information, this information is protected both online and offline. To ensure that your credit card information is even more secure, we use a secure transmission (SSL) when you give us your credit card information.